Grab some friends or family, hop on and crusie the Ocean City, NJ Boardwalk in style. 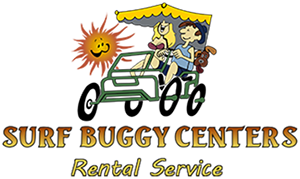 Our Surf Buggies will get you up and down the boardwalk and all around town. Take it for a few hours, or all day, skip all the speed bumps with Jilly’s Surf Buggies. Not the best beach day? 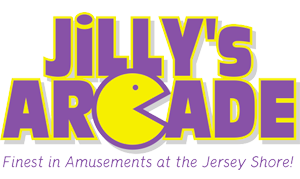 don’t stay cooped up in the house all day long, come down to Jilly’s Arcade for some good healthy family competition. For those die hard gamers, we are open 24 hours all summer long!